KUALA LUMPUR, Malaysia, 07 May 2018 – Global demand for the Ford Mustang, which was introduced in Malaysia in 2016, has driven the Mustang to its third straight year as the best-selling sports coupe in the world. Global Mustang registrations in 2017 totaled 125,809 cars, according to Ford analysis of the most recent new light vehicle registration data from IHS Markit. 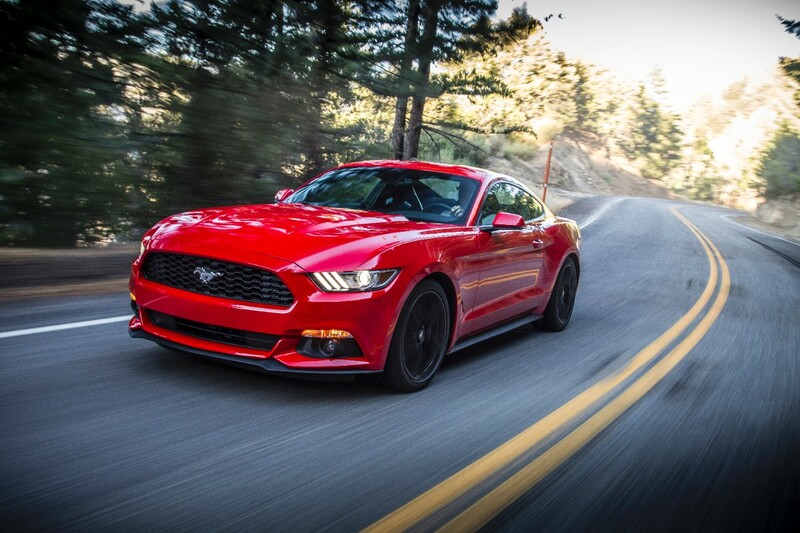 This data – compiled from government and other sources and capturing 95 percent of global new vehicle volumes in more than 80 countries – puts Mustang ahead of all other sports coupe competitors worldwide. Of the nearly 126,000 vehicles registered worldwide, Ford reported 81,866 of those were registered in the United States, meaning just over one-third of all Mustang registrations are occurring in export markets. Demand remains particularly strong in China, where Mustang was the best-selling sports coupe last year based on 7,125 registrations. Malaysians who are interested in owning this world’s best-selling coupe can call 012-3333873 for further information.